Richard Qiangdong Liu is one of China’s most influential entrepreneurs. 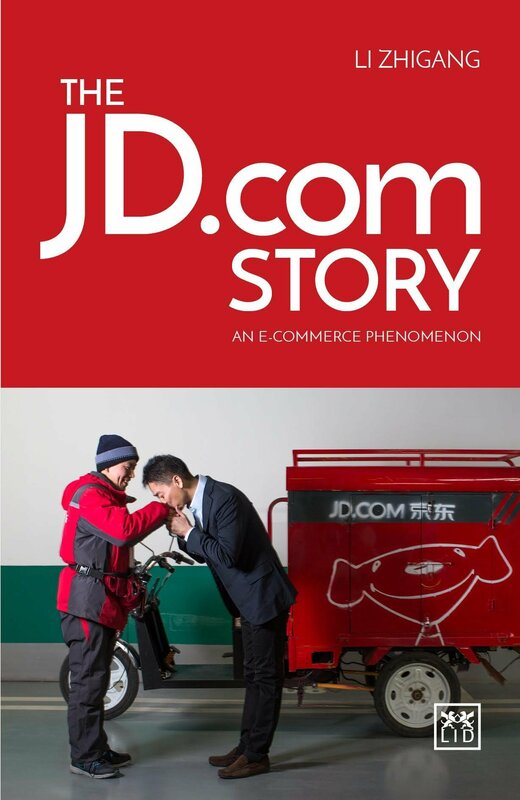 The founder of JD.com (NASDAQ: JD), the country’s largest online retailer as well as biggest overall retailer, Liu has been the company’s Chairman and Chief Executive Officer since he founded it in 2004. 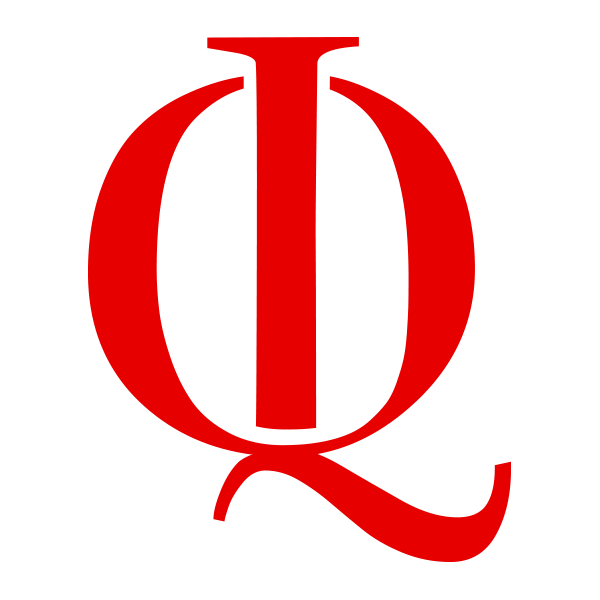 JD.com chief Liu Qiangdong sees drone delivery as a cost-effective way to reach consumers in the Chinese countryside.